A video showing the alleged crash site of a Saratov Airlines plane near Moscow has emerged online. The footage shows wreckage scattered in the snow. The Antonov An-148 jet carrying 65 passengers and six crew members reportedly crashed in the countryside near the Russian capital on Sunday. 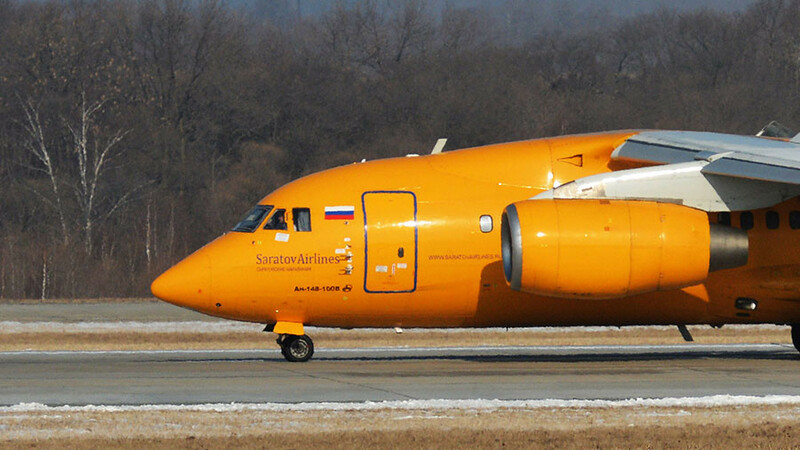 Russia’s EMERCOM confirmed that rescuers which arrived at the crash site and found two bodies from the plane.